After a reasonably quiet start to the tournament which saw Hendricks produce scores of 15, 4 and 32 in the Twenty20 matches and 60 in the single One Day match he played in, Hendricks went into the Three Day matches needing to impress… And impress he did. Hendricks, who made his first-class debut for Griqualand West in the Provincial Challenge in 2006-07, first made headlines when he was selected in South Africa’s Under-19 squad for the 2008 World Cup in Malaysia and scored 156 in a three-day match against Bangladesh U-19s in the build-up to the tournament. 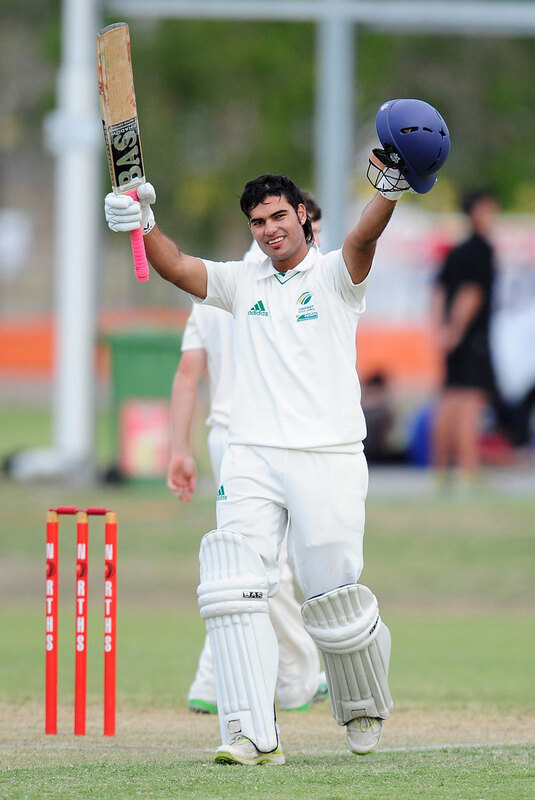 He has since gone on to play 49 games of First Class cricket, scoring 2762 runs at a respectable average of 36.34. In addition to this, he has scored 809 runs at 25.28 in One Day cricket and 172 runs @ 21.50 in Twenty20 cricket. The statistics, despite not being incredible, are solid, and given he is still just 21 years old (turning 22 tomorrow) time is certainly on his side. Hendricks recently told Pen & Paper Sports (via Twitter), that he is interested in studying Sports Management if he doesn’t make it as a cricketer… However, I can’t see him heading for the books anytime soon! Certainly a player to watch in the not too distant future!